« Bureaucrat of the Year? I think there are issues with both the variables you have used. 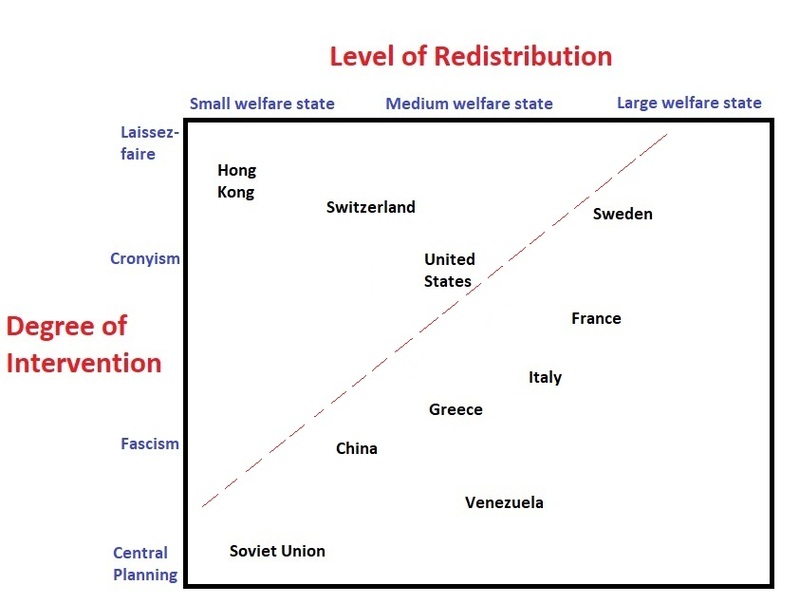 Level of redistribution would have two components. The desire to redistribute and the resources to do so. 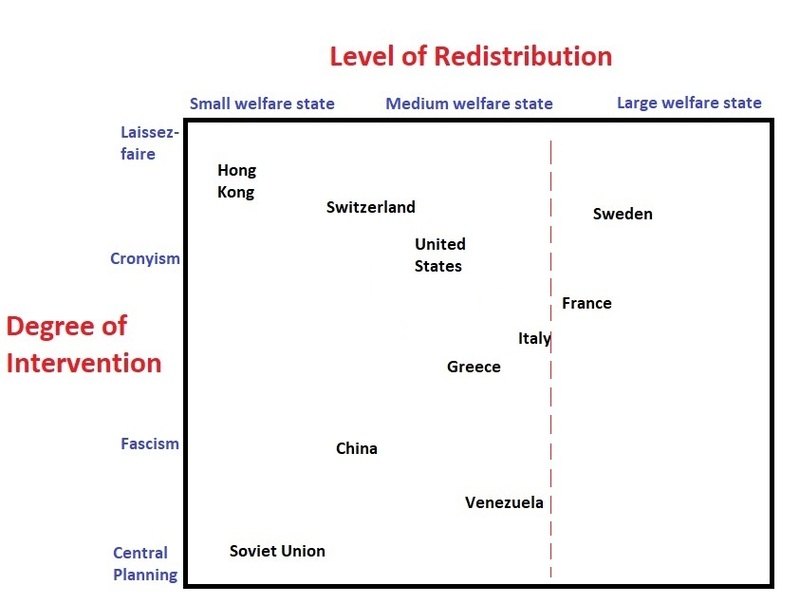 For example Venezuela has a government, unable to actually redistribute anything. Similarly, a government may proclaim to be laisseze faire but if law enforcement is weak, would become cronyism. India before liberalization had an ineffective central planning but never descended to the level of Venezuela. After liberalization it has become cronyism because the legal system fails to deliver. you can’t make this stuff up……………………. Instead of trying a fit ‘socialism’ or ‘fascism’ into various definitions, just continue to show how excessive central control of resources leads to poor results. 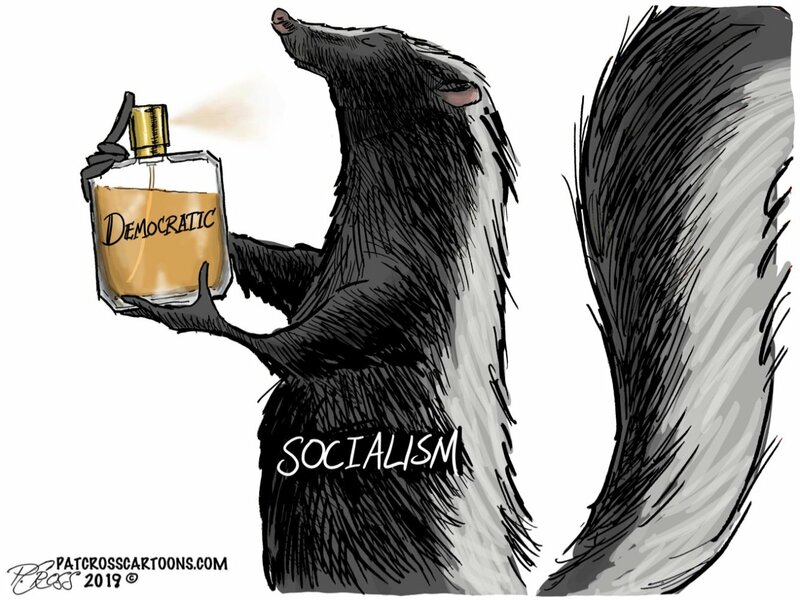 Both ‘socialism’ and ‘fascism’ maintain excessive control of resources. What a perfect day to post this, the day Bernie Sanders comes to my college for a rally (Univ. of Pittsburgh). Venezuela and planning in the same sentence – I just spilled my drink. You need to wirte for night time television.